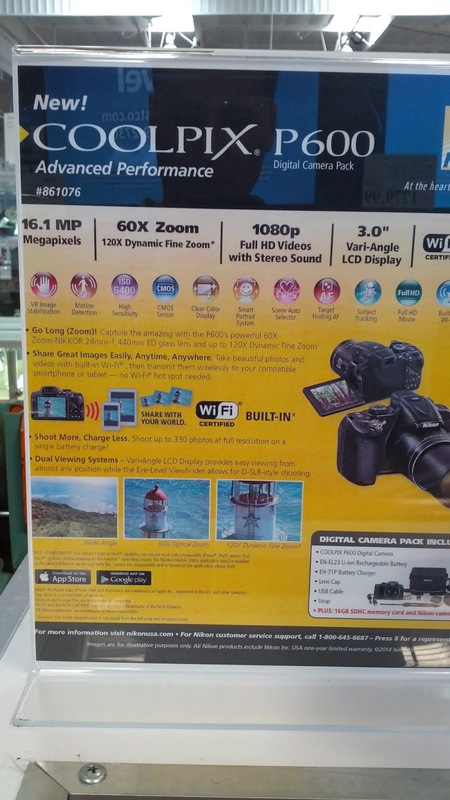 Whether you're a professional photographer or a hobbyist who just enjoys taking lots of photos, you may want to take a look at the Nikon CoolPix P600 10 megapixel digital camera at Costco. What's great is that this bundles includes everything you need to take wonderful, vibrant photos: camera, 16 GB memory card, and a case to protect it. Nikon has always been a leader in cameras and the Coolpix P600 is no different with 16 megapixels, 60x zoom, and even wifi capability. 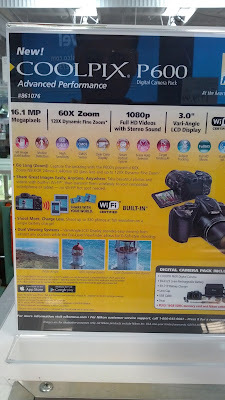 If you're a pro with cameras, then you'll love the P600 since it allows you to adjust your settings to how you want it, but if you just want a camera that is easy to use, this camera has some automatic settings that allow you to just point and shoot and still take beautiful, high quality photos. 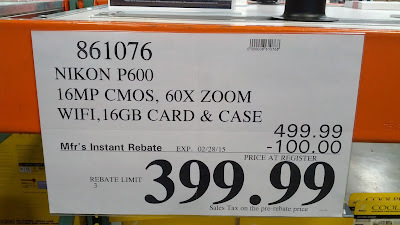 Costco has a $100 instant rebate with this camera, so definitely take advantage of the savings; otherwise, you'll miss out on capturing many of life's memorable moments. Capture life's precious moments with the Nikon CoolPix P600 digital camera. 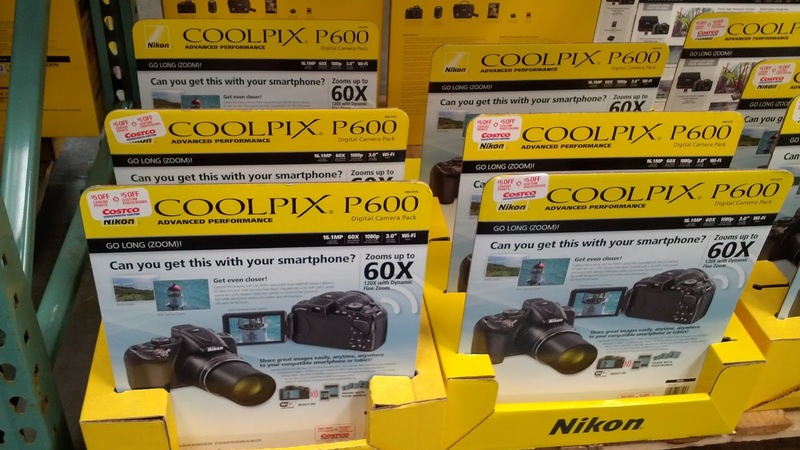 The Nikon CoolPix P600 allows you to take stunning pictures and video without the cost of a professional camera. 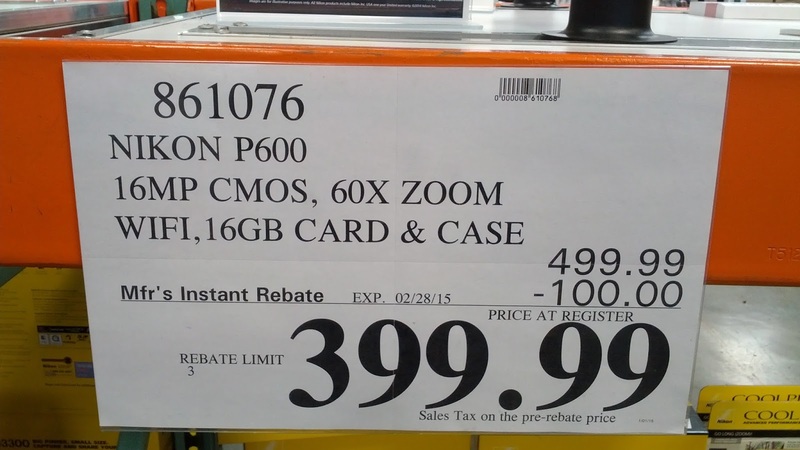 Get the Nikon CoolPix P600 Digital Camera deal with instant rebate at Costco (20% savings). Capture the amazing with the P600's powerful 60x Zoom-NIKKOR 24mm-1, 440mm ED glass lens and up to 120x Dynamic Fine Zoom. Share great images easily, anytime, anywhere. Take beautiful photos and videos with built-in Wi-Fi, then transmit them wirelessly to your compatible smartphone or tablet - no Wi-Fi hot spot needed.